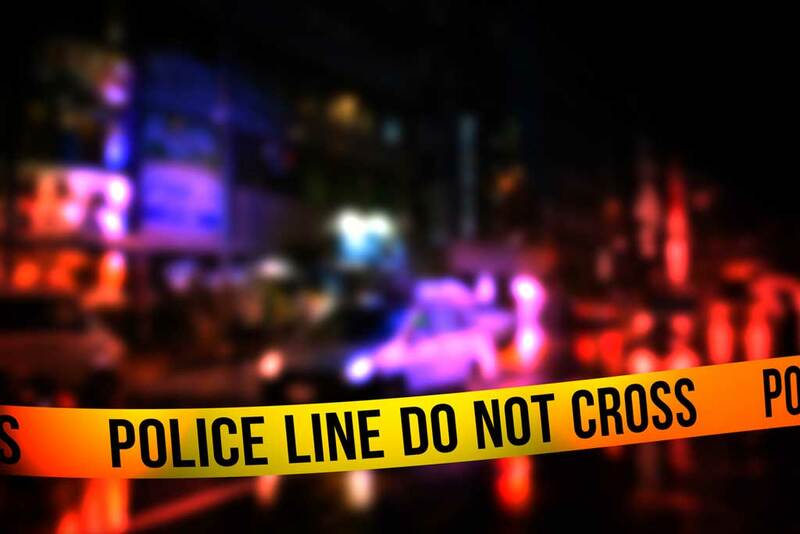 SUMMIT TWP., ERIE CO., Pa. (EYT) – Police say a Venus man was pronounced dead after he reportedly shot himself during an argument on Sunday evening in Summit Township, Erie County. According to a release issued by Erie-based State Police, around 4:55 p.m. on Sunday, October 21, a known 26-year-old Venus man was traveling southbound on State Route 19 in front of New Motors on Peach Street when he reportedly engaged in an argument with a known Seneca woman. According to the woman, the man shot himself because of the nature of the argument.